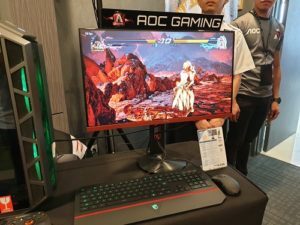 AOC has just announced its new monitors for both consumers and gamers. 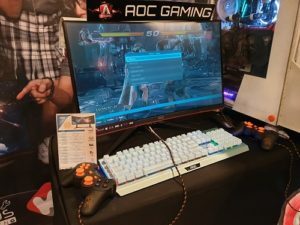 These new selection of monitors are packed with high refresh rate and HDR certified panels that will bring you the competitive edge in gaming as well. 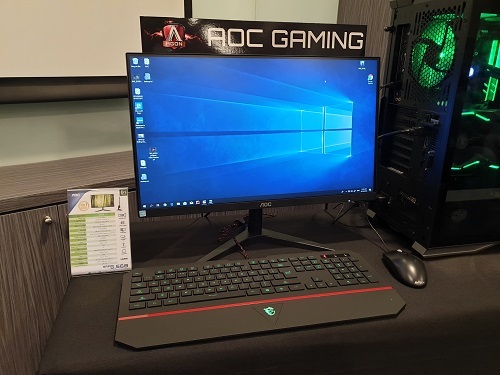 The AOC B1 series bring affordability without compromise on its looks and features. With its super slim form factor, the B1 series has a 21.5″ and 24″ panel that is packed with features. The Screen + software splits the PC workspace in four self-contained panes to group applications for easier viewing. Screen+ also supports multiple monitors. 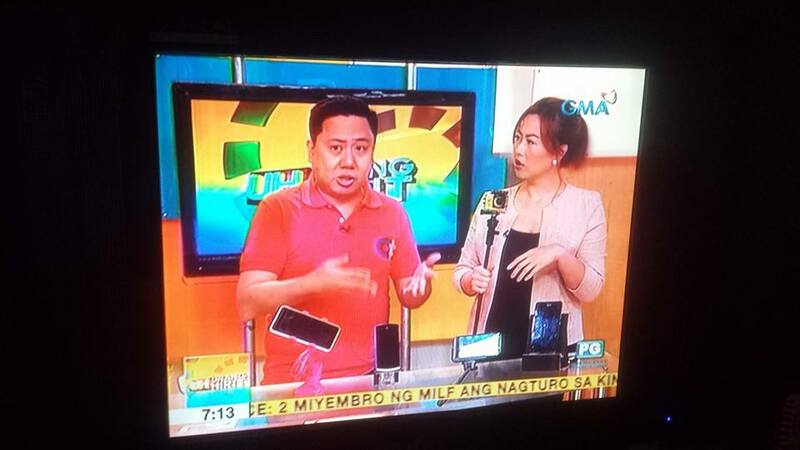 Available in both flat and curved screens, it is flicker free which reduces eyes strain and discomfort. AOC G1 is the newest series of curved monitors that will expand your world. Equipped with a VA panel featuring 144hz refresh rate and 1ms response time, gamers will enjoy the fluid visual experience that these monitors offer. Sporting a 1.5mm ultra narrow bezel with a 5mm black screen border makes it perfect for a multi monitor gaming setup. The AOC G2590PX and G2790PX are the new gaming monitors developed for awesomeness. Available in both 25” inches and 27” inches, its TN panel has thin bezels, 1ms response-time and 144hz refresh rate powered by AMD Freesync technology for fluid and artifact free performance virtually at any framerate. Gamers are sure to love this monitor because it has a low input lag control which significantly decreases delay between the video source and display. 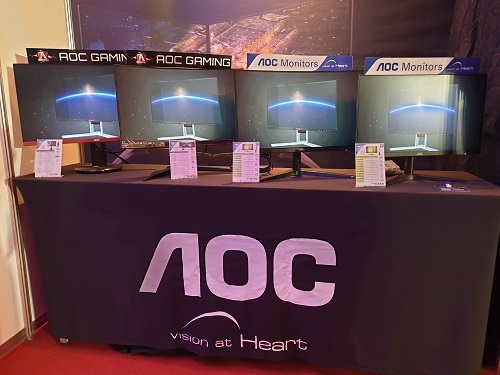 These new AOC Monitors are now available in the following retail stores nationwide: PC Express, PC Worx, Octagon, Thinkingtools, Computerworld, ThinkPC, Vivocom, and PC Chain. The AOC 22B1HS price is P5,568; AOC C24B1H is P9,312; AOC C24G1 is P16,596; and the AOC G2590PX is priced at P16,236.